Working in collaboration with Red Bullet Productions and Blueprint Film we sought to bring together people of all ages from isolated, rural communities in Lincolnshire to make short films on location in Lincoln’s stunning Hartsholme park. 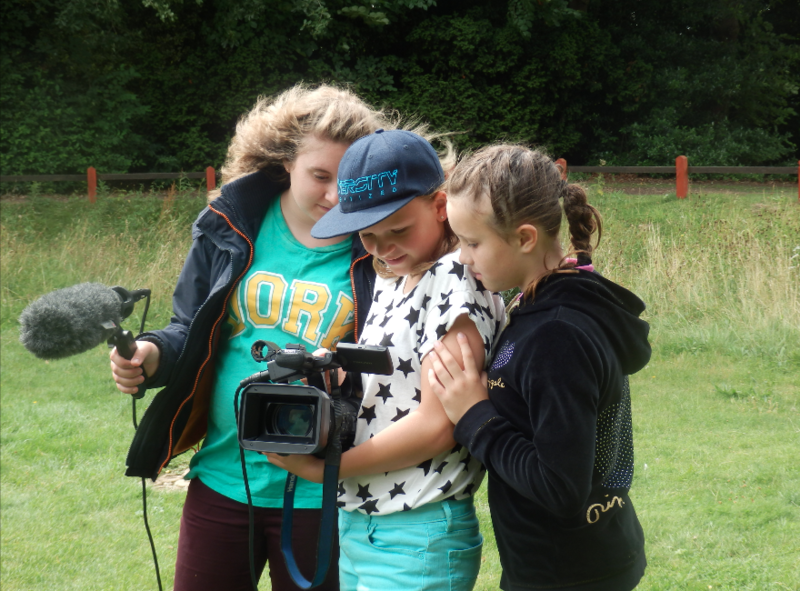 We worked a wide range of people, adults and children including family groups, girl guides, young carers and film enthusiasts. Participants embarked on a guided walk through Hartsholme Park before working in groups with writer Darren Bolton to create a poem or short story inspired by the park. Locations were chosen and the short films shot and produced by the groups. A final celebration event took place at the Venue Cinema in Lincoln to screen the finished films. © 2019 Shooting Fish All Rights Reserved.